World Toilet Day, celebrated on 19th November, is about taking action to ensure that everyone has a safe toilet by 2030. This is part of the Union Nations Sustainable Development Goal (SDG) 6: sanitation and water. 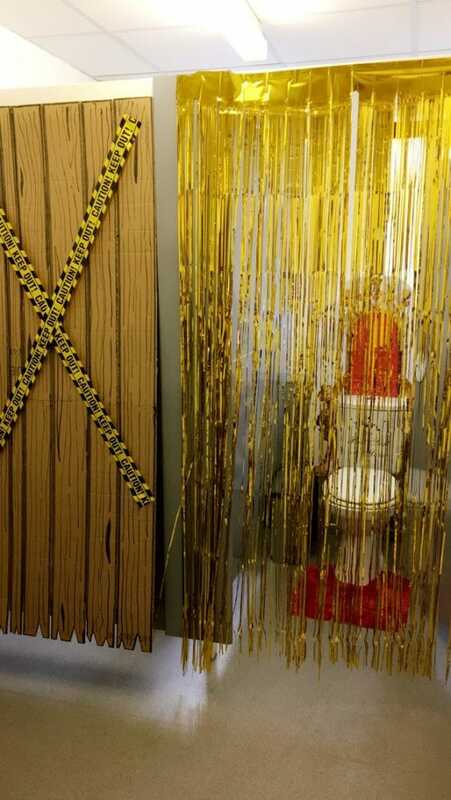 This is one of the areas that Toilet Twinning focus their attention on. 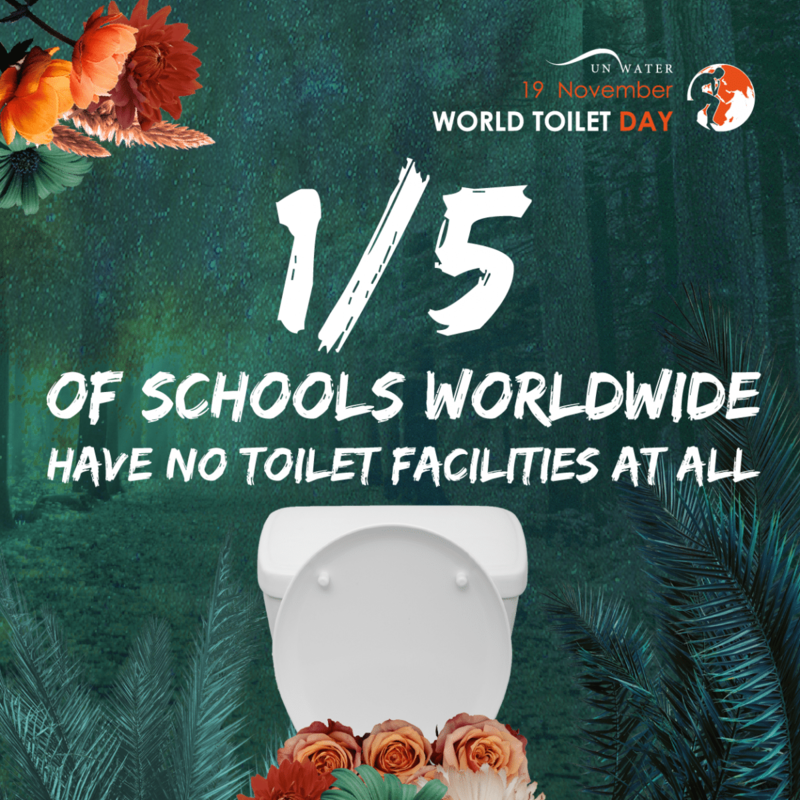 One fifth of schools worldwide have no toilet facilities at all – a big problem for girls during menstruation as they are unable to attend school. 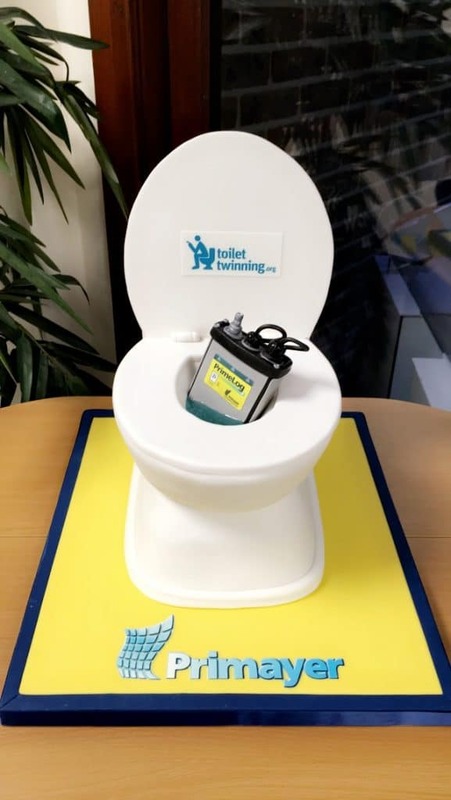 Here at Primayer we decided to continue our support for Toilet Twinning and fund raise for World Toilet Day in our UK head office. We organized a cake sake, coffee morning, prize draw and also played two rounds of Chicken Poo Bingo. 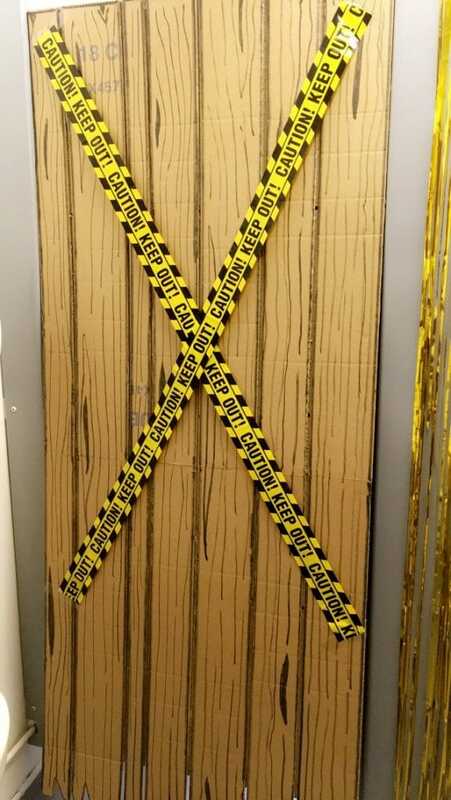 To encourage the staff even more we decorated the toilets in a ‘style or squalor’ theme . By far the best money maker was selling cake – we have fantastic bakers and eaters here! 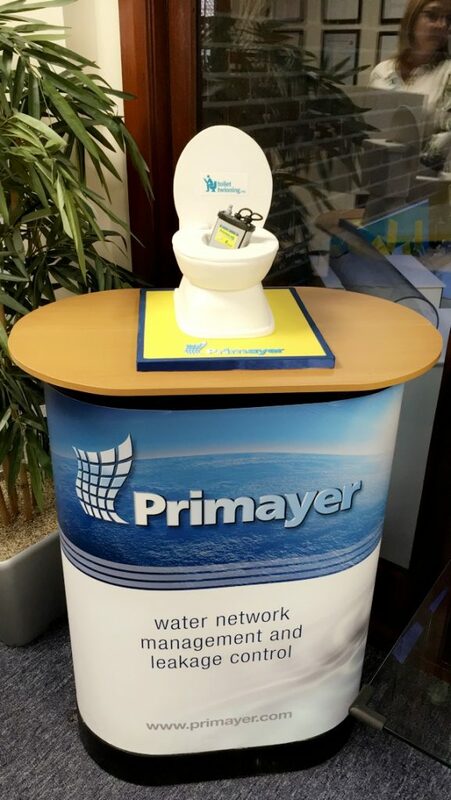 Our target was to raise £240 to provide a toilet block for a school and in total we achieved a fantastic £309.71 thanks to the generosity and support of team Primayer. 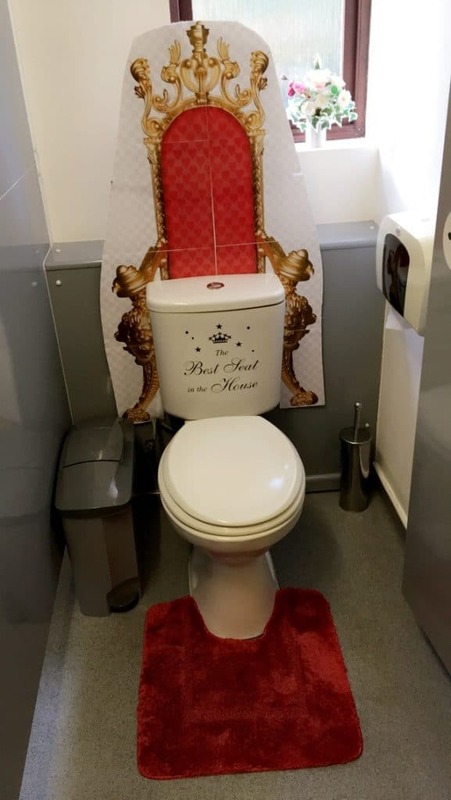 This adds to our existing 11 toilets we have already twinned and we look forward to further fundraising in the future. 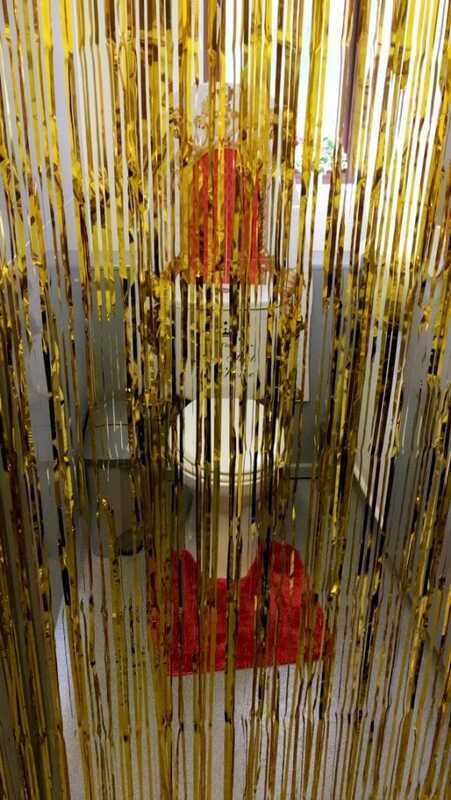 Is this a toilet or a cake?